You know how I was cringing in winter? I know summer here is extreme... in fact, Kolkata is going through a heatwave and every time I have to step out, I feel scared... really scared. But the best thing I love about summer is that I can take long luxuriant bath with all kind of skin rituals and fragrant body washes and a variety of soaps. Now, I am no big spender when it comes to soaps, but if I find something attractive at regular price, I do not see why I should not indulge. on every shopping website, Vaadi product has been given as gift with purchase and I have also seen people dissing this brand. As for myself, I had been sitting on the fence because I found there are more Indian brands which are catering out really good products at reasonable price . Now, 'CHEAP' does not is not always equal to 'BAD'. So, when I was about to try it, i was pretty skeptic and this is why it took me some time to try this out. It came in a cardboard box with plastic coating with photos of lavender etc etc. ( You can see that in the photo). on opening the box, I was impressed because the fragrant soap as wrapped and sealed in a cellophane packet again. Inside, the soap looked so beautiful! A deep shade of lavender gradienting into a transparent one. yes, it's a hand made soap. Right when I opened the box, I could smell the lavender and it did smell strong yet pleasant. In shower, I loved it. It foams alright... like a regular glycerine soap but the smell fills my senses. After I put it all over, my loofah does a nice job lathering up. The best part... it does not make my dry body skin more dry. perhaps it's one product in ages that doe not do that. So, in this extreme summer, I can sometimes skip the moisturizer if I want to. No, for 38 INR for 75 grams, and because it is a soap, it cannot have anything 'bad' about it. But may be 38 INR for 75 grams? OK, I recall something... the soap tends to break into two parts. I gave one to my sis and once it slipped off her hands, it broke into two, right a clean division. It also happened to the one I am using right now.Besides, it is available only online I think. Overall: I liked the soap; I am looking forward to try more products from this brand like their lipbalms, facepacks, etc. But I really do wish they were available in stores as well so that more people could enjoy these products. Do I recommend? Yes. I do.At least this guy turned out well and did a good job this summer. I am actually planning to try the other variants. Wish they had combos of a variety of soaps together. Have you tried anything from this brand yet? 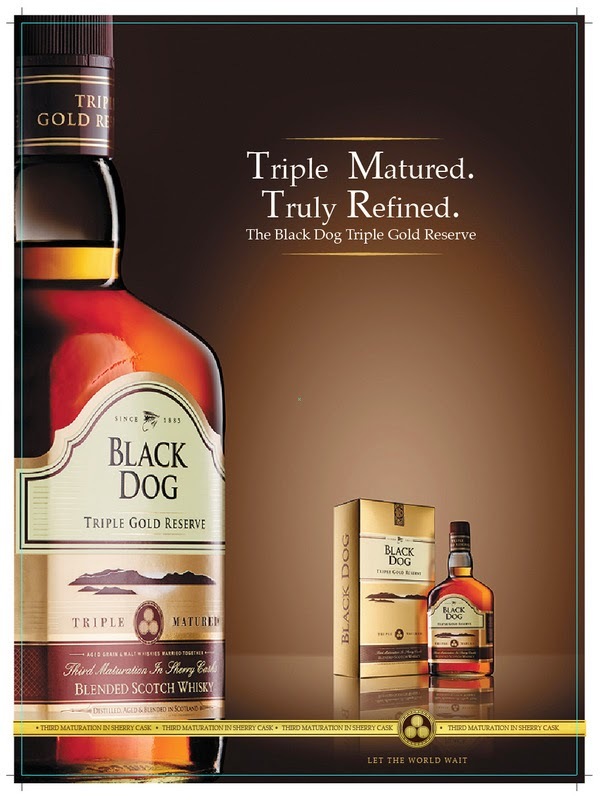 Or are you awry of trying the smaller Indian brands like these? Speaking for myself, I am not afraid anymore. nice review..i Love Lavender fragrance.. I tried aloe vera facepack and rosemary soap :D found them pretty nice!! Awww! Thank you! But it was not difficult to shoot since they indeed look nice! It is very beautiful indeed Nilu. I'm Not At All Vary Of Indulging In Small Brands.. I so agree with you!! Neither do I hesitate. But I hesistate if the brand I am not very much familiar with. Once I try out the stuff, I am good. Same here. I haven;t had that ground-breaking experience with several brands which is why I really don;t always dig into them. It is!!!! You would love it in your shower! For the price, I think its an amzing product.